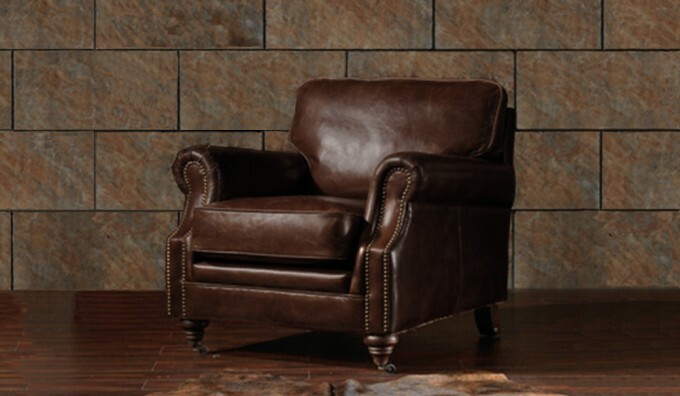 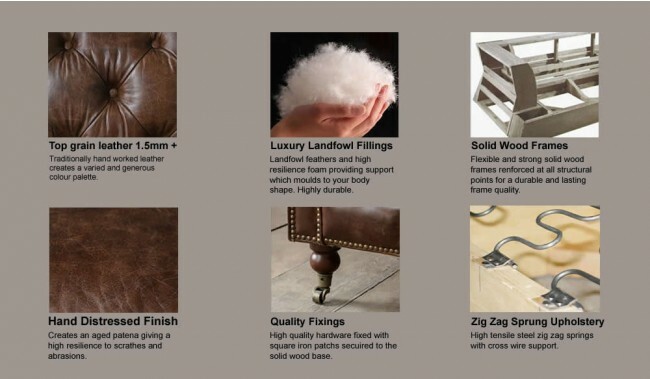 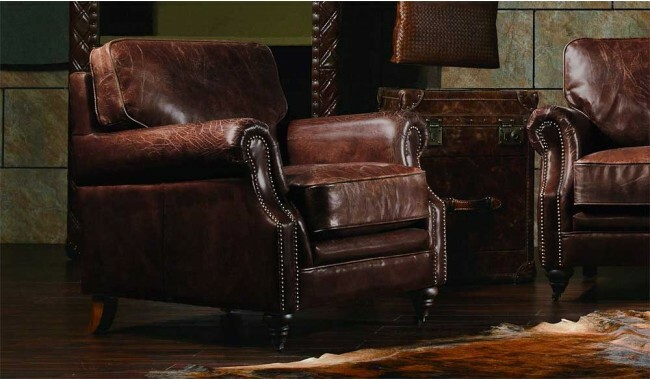 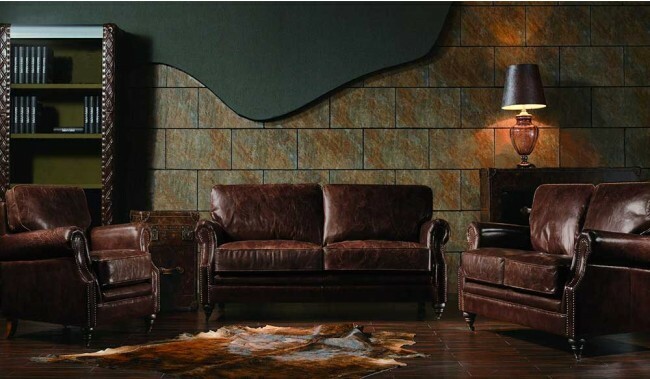 The Portland armchair is a sumptuous leather piece that would be a perfect source of comfort to any home or office. This piece would make a wonderful singular addition or as part of a set with a 2 seater and 3 seater also available. 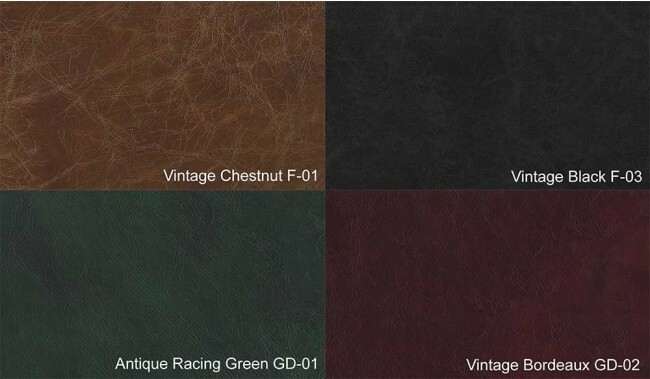 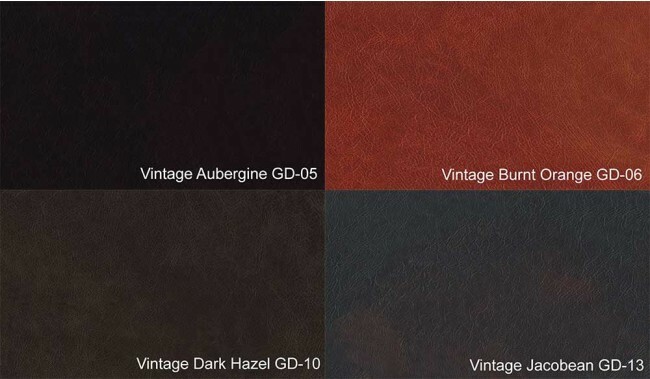 This brand is produced using the finest top grain leather, which is then traditionally hand worked to give an aged pattern, while retaining a high resilience to scratches and abrasions. Available as a standalone piece or with corresponding 2 and 3 seater.